Virgin Atlantic Cargo has named Paul Fallon as Director Commercial & Business Development and Tania Wilson as Director Operations. 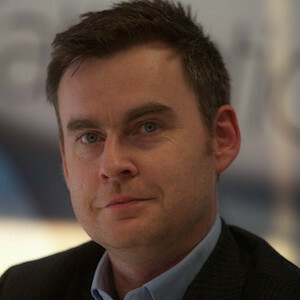 The changes follow Dominic Kennedy’s promotion to Managing Director of Virgin Atlantic Cargo in August. Paul began his career in Virgin’s Commercial team in 2003 and later spent over five years as Head of Business Development before taking the post of Director Cargo Operations & Business Development in August 2015. 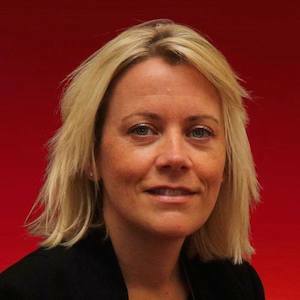 Tania, who will take up her new post in January 2018, is currently Head of Safety at Virgin Atlantic, responsible for flight safety, ground operations safety, engineering safety, cabin safety and occupational health & safety. Tania joined Virgin Atlantic from Airbus UK in 2001 as a Development Engineer and took up her existing role in 2013. In their new roles, Paul and Tania will be based at Virgin’s VHQ headquarters near London Gatwick Airport.